Rendezvous with your friends at this setting on the fringe of the foothills. 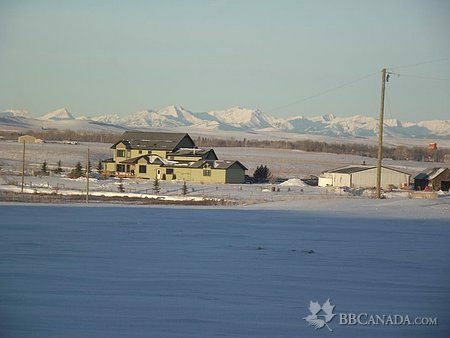 Located in a quiet, country setting just 3 km east of Nanton, 'Where History Lives' and close to the Coutts Centre for Western Heritage, Head-Smashed-in Buffalo-Jump & the Bar U Ranch. Comfortable, private bedrooms with ensuite bathrooms or private bath. We are baby & child friendly and have a Pack & Play, highchair, other baby items for your use. The quaint & cozy dining/sitting guest area has couches to lounge on, watch TV, or read a book . 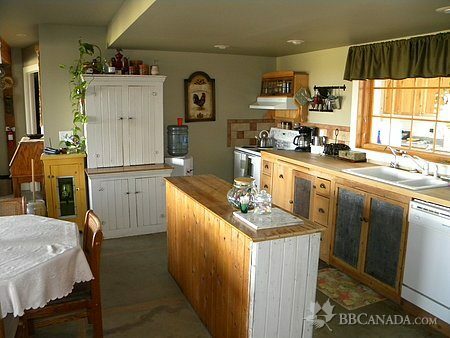 Guest kitchen facility is decorated with antiques and offers beverages & snacks. Laundry facilities available for a fee. 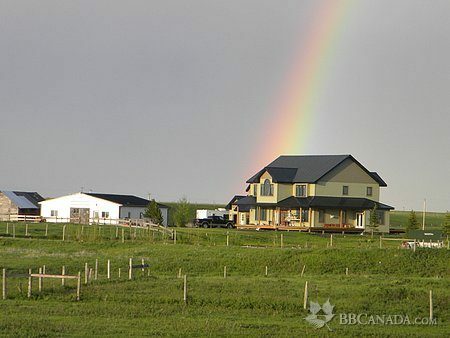 This B&B acreage is nestled along Mosquito Creek (not many of them around!) & is home to many birds & other wildlife. You are welcome to sit around the backyard firepit and gaze at the stars freed from city lights. Check In/Check Out : Check in after 3 PM (or call to make special arrangements); Check out by 12 noon. Cancellation : 48 hours notice is required for full refund. Administration charge of $25 for late cancellations. 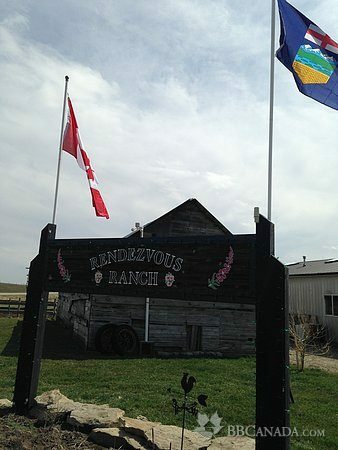 Seasonal Information : For you 'rodeo folks', we can also accommodate horses during the spring, summer & fall months. 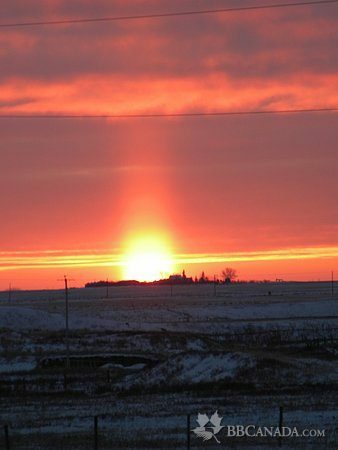 Stay with us if you are in rodeo events in nearby Nanton, Stavely, Silver Slate Arena or Claresholm. Your horse will enjoy it in 1 of the 3 pastures!